Hey everyone! I hope you had a great weekend and enjoyed your New Year's Eve. We stayed in and made pasta with vodka sauce from scratch. It came out so good! It was fun cooking together and watching the ball drop from the warmth of inside our apartment. 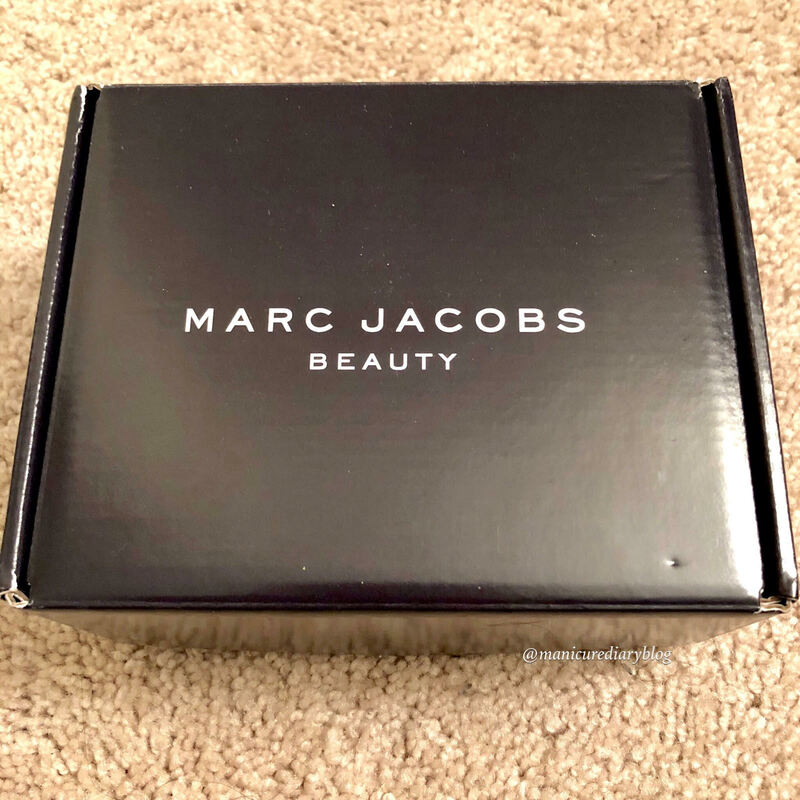 Today I'm sharing my Marc Jacobs Beauty Liquid Lip Crayon VoxBox that I recently received from Influenster. I was pretty excited to get that email since I haven't tried any Marc Jacobs beauty products before aside from polish. Influenster is an online community of consumers who give reviews on products and experiences. If you are active on the site, Influenster may invite you to participate in their VoxBox programs, where members receive complimentary products to review. 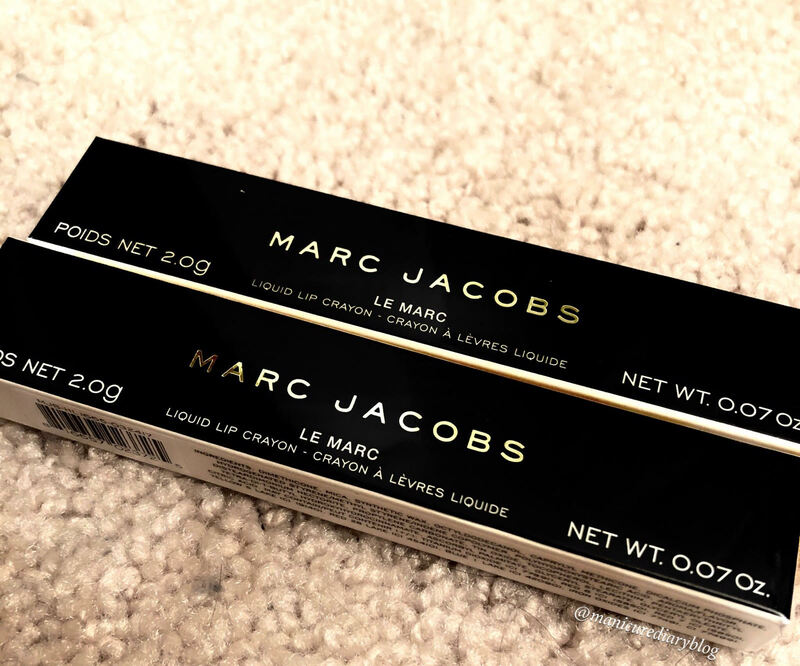 Inside the box I got two of the new Le Marc Liquid Lip Crayons in #300 Send Nudes and #360 Plum N Get It. There are 10 total shades in the collection and they retail for $26.00 each. "Le Marc Liquid Lip Crayon is everything you love about liquid lipstick in a creamy crayon. It melts into lips with a lightweight liquid sensation, providing bold, one-swipe color that lasts for 16 hours. The crayons offers total control so it's easier than ever to shape and fill your lips. A does of innovative "ghost pearl" adds subtle dimension for a never-before-seen finish." Let's talk about packaging first. 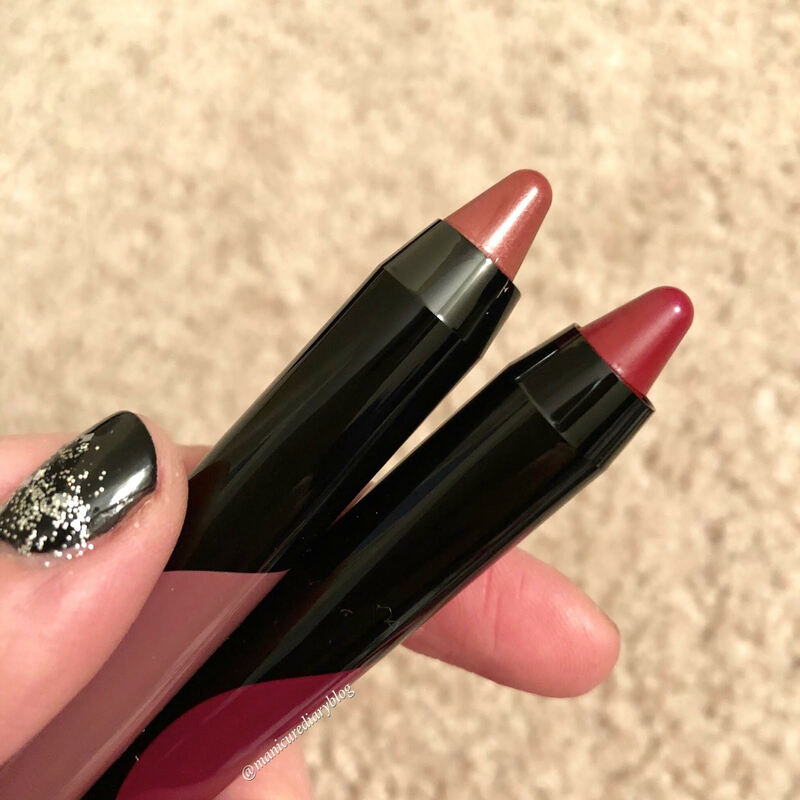 I love the crayon style applicator, very much like my beloved Clinique Chubby Sticks. The cap closes securely and I wouldn't worry about it opening up in my purse. I appreciate that there isn't a heavy scent. You need to be careful when applying these because they are VERY creamy and mine started to crumble from light pressure. I do like how they glide on easily without any tugging. 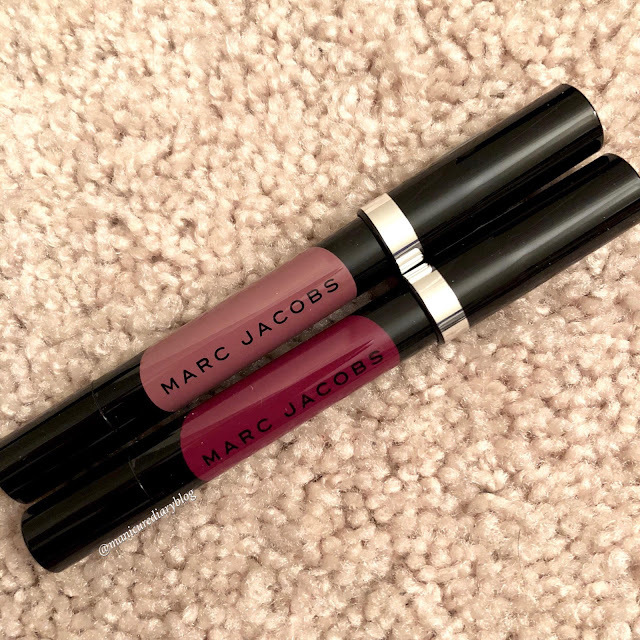 As far as being able to use them to line your lips there is no way I could do it precisely, especially with a more rich shade like Plum N Get It. I kind of made a mess putting that one on my lips. I didn't test the 16 hour wear claim, but I will say that those swatches on my wrist were tough to remove. 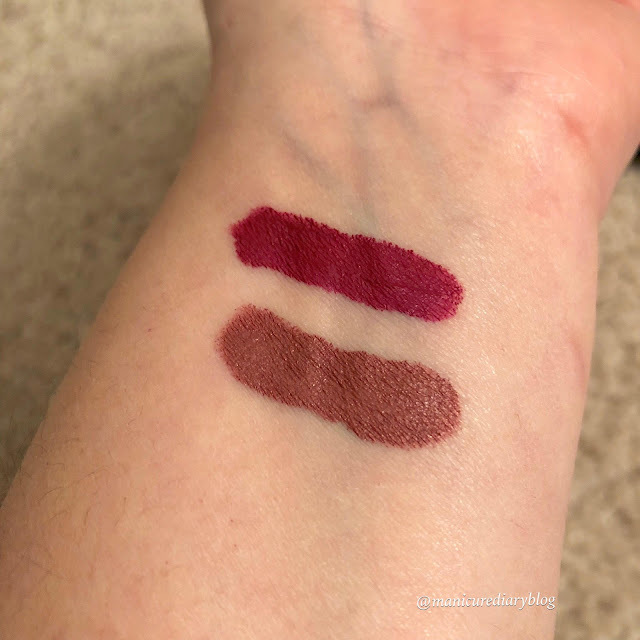 Both shades were very flattering and I loved the hint of gold shimmer in Send Nudes.